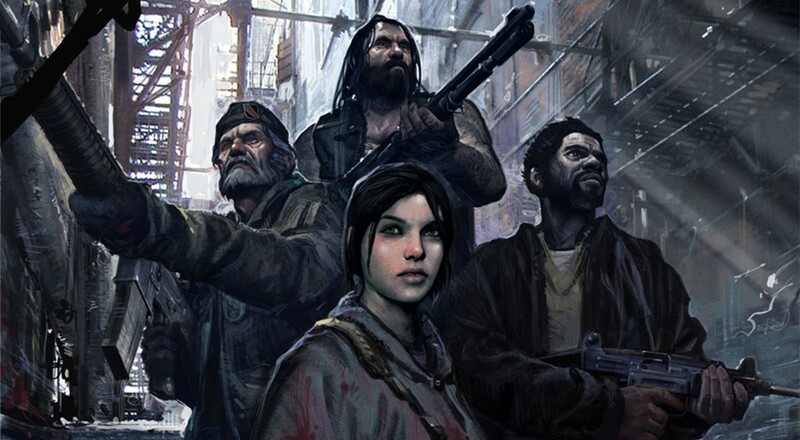 There have been mutterings and rumors abound about a third game in the popular zombie shooting co-op franchise, and this is by no means any kind of confirmation that the title is being worked on. But getting a tease like that lead many folks to dig further and look at things like the developer's recent play activities on Steam. Apparently, he's been spending a lot of time with Left 4 Dead 2, leading some to wonder if it's actually Left 4 Dead 3 and the dev is just putting it up behind that title. Valve has a way of zagging when many of its fans expect it to zig, so we'll just have to wait and see if they make any formal announcement about all of this. Who knows, maybe it'll be released alongside Half-Life 3. Page created in 0.5736 seconds.